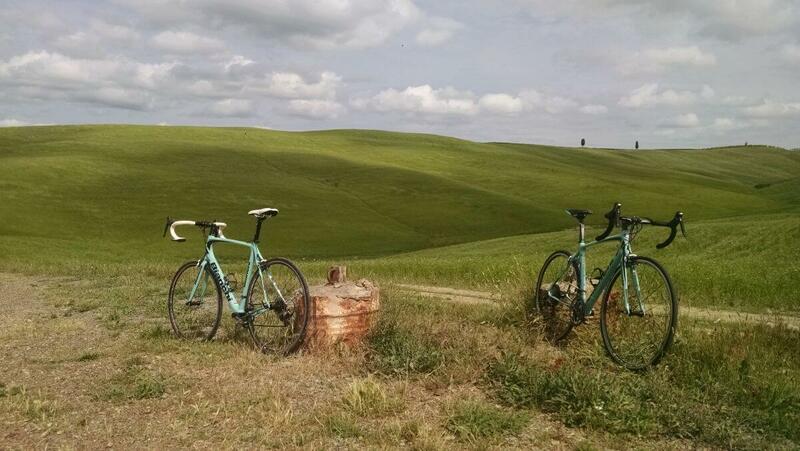 Tuscany.Bike – Ride with us in Tuscany ! 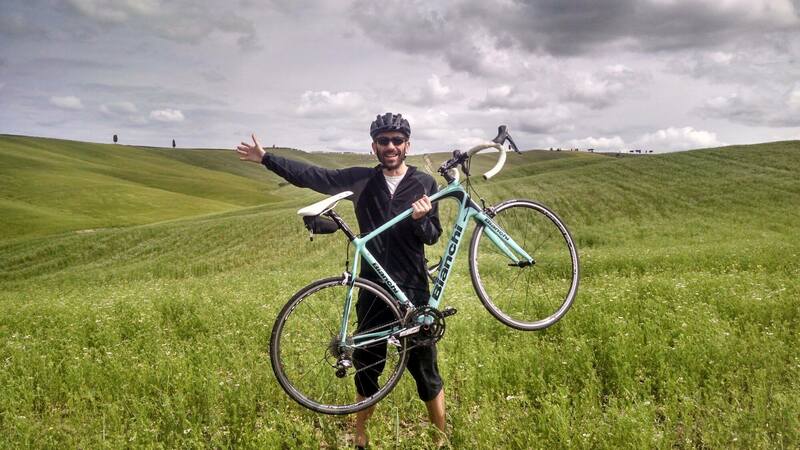 Let Tuscany.Bike make your Tuscany bike tours a dream come true. Tuscany.Bike is the result of a combination between experts in different fields but united by their passion for cycling, for tourism and for our magnificent region: Tuscany. The big practice in tourism on the one hand and the deep technical expertise in the world of bikes on the other hand along with the knowledge of the territory and the paths is a guarantee of an unforgettable experience for our customers. Meet all the needs of our guests is a must for us! That’s why we are constantly looking through a careful selection to provide excellence in our services. Nothing is ever left to chance, and above all the technical support. We offer the latest generation of bikes and accessories, all in perfect condition. We have personally ridden along the routes we recommend to our customers. This allows us to always offer tested services of the highest standard. Contact us to build together your dream holiday by bike.